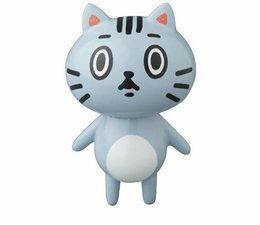 This is the Blue edition of the Zodiac Cat figure, part of the VAG (Vinyl Artist Gacha) series 8. Designed by Baketan x Medicom toys. 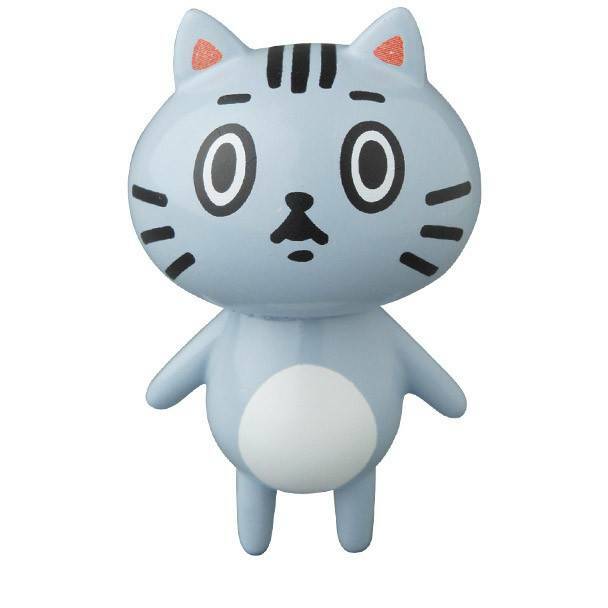 The Zodiac Cat (Blue) VAG series 8 by Baketan x Medicom is a limited edition.